Antoinette and Jacqueline have little in common beyond a mutual antipathy for their paranoid, domineering mother, a bond which has united them since childhood. In the aftermath of a savage betrayal, Antoinette lands on her sister’s doorstep bearing a suitcase and a broken heart. But Jacqueline, the ambitious would-be manager of a trendy Melbourne art gallery, has her own problems – chasing down a delinquent painter in the sweltering heat of a Brisbane summer. Abandoned, armed with a bottle of vodka and her own grief-spun desires, Antoinette weaves a dark and desperate magic that can never, ever be undone. Their lives swiftly unravelling, the two sisters find themselves drawn into a tangle of lies, manipulations and the most terrible of family secrets. The Aurealis and Australian Shadows award-winning novel by the author of Madigan Mine and Caution: Contains Small Parts. 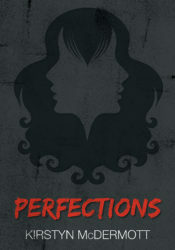 “Perfections sings from the page. It is dark, compelling and monstrously beautiful.” Alison Goodman, New York Times bestselling author of Eon and Eona. “Kirstyn McDermott’s prose is darkly magical, insidious and insistent. Once her words get under your skin, they are there to stay.” Angela Slatter, British Fantasy Award-winning author of Sourdough and Other Stories. 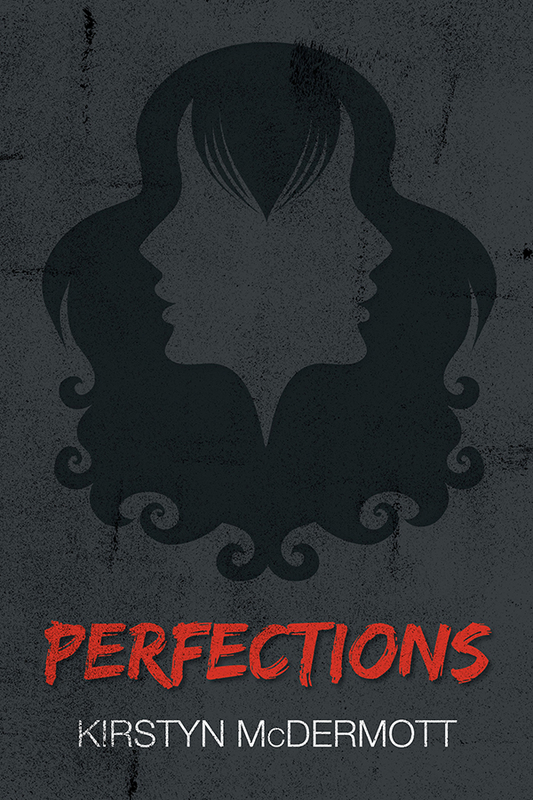 “Perfections is a sharp, creepy and deeply discomfiting novel full of awkward truths and raw emotions.” Tansy Rayner Roberts, author of the Creature Court Trilogy and Love and Romanpunk. Two sisters. One wish. Unimaginable consequences. Not all fairytales are for children.